Angel is going to make a positive impact in the world, serving as a global Citizen in Belize! Support her as she embarks on her first international mission trip! 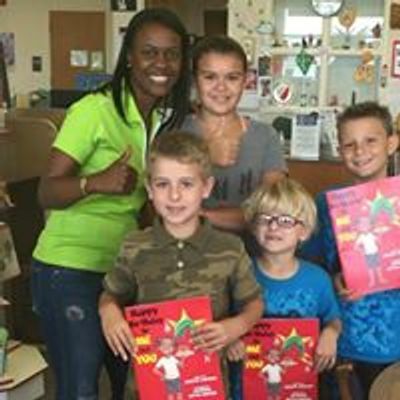 She will serve the underserved and underpriviledged population in San Pedro, Belize, providing humanitarian goods, STEM exploration, Sport Activities, and cultural exploration. 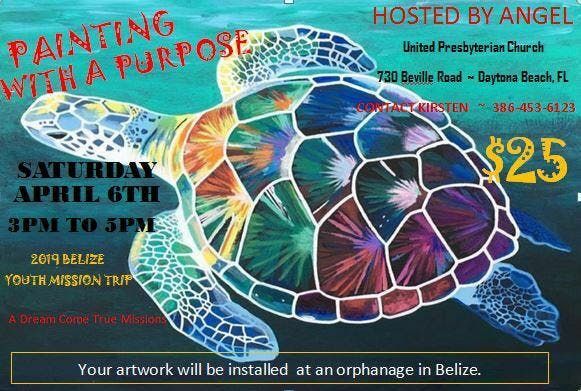 Your contribution will not only improve the lives of others, your artwork will be a permanent installation in Belize. 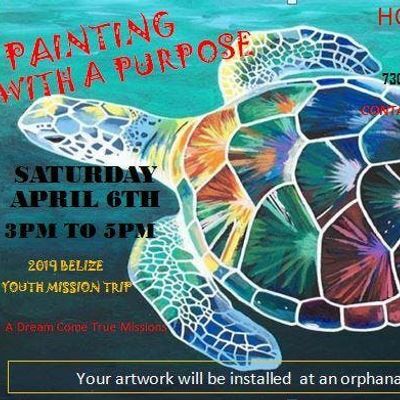 The Belizean Department of Youth Services and A Dream Come True Missions thank you for your support! For more information, contact JoKeeta at 240-704-2377.